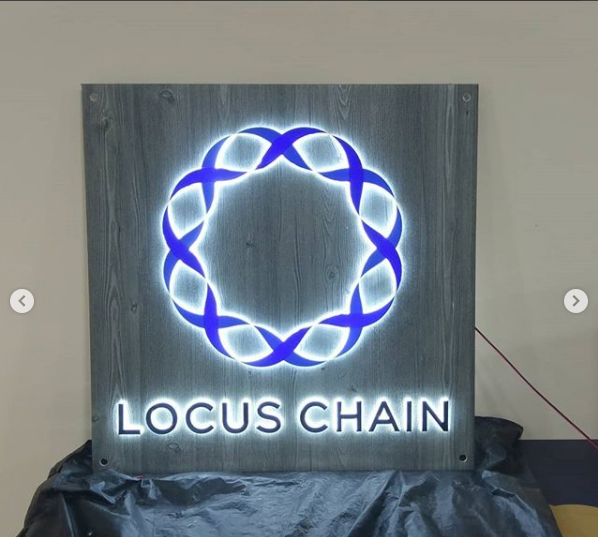 The company logo is so integral part of any organization. It is one of the inherent part of any organization. In some cases logos has only the alphabets and in some cases only object and some cases alphabets and logo object. 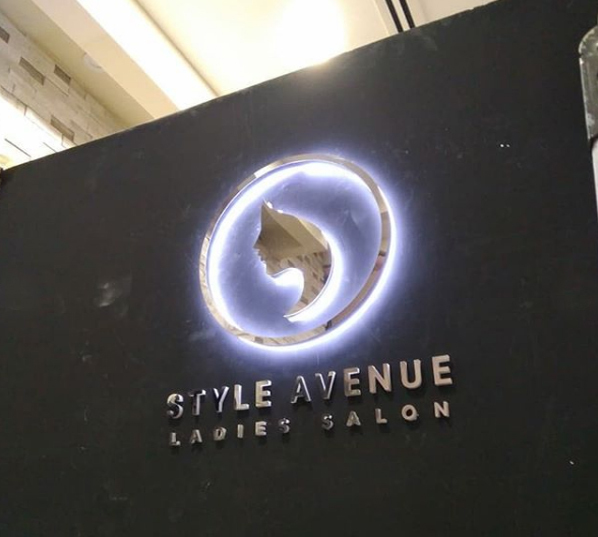 For indoor signs logo signage is to put in such a manner they looks good. 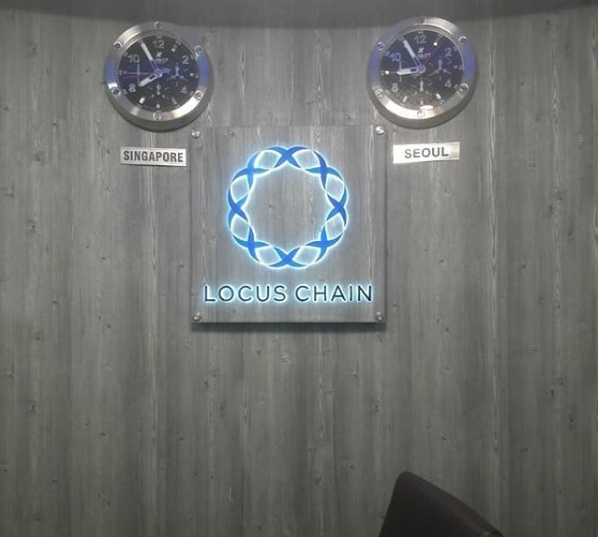 We will locate your company logo in the best place in your office. 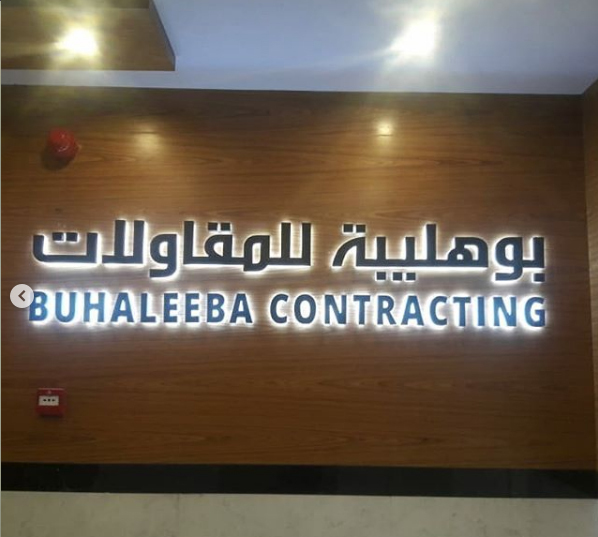 At time, you may want to create your personal customized reception signage there isn't any need to acquire any other advertising company but Dubai Signage. 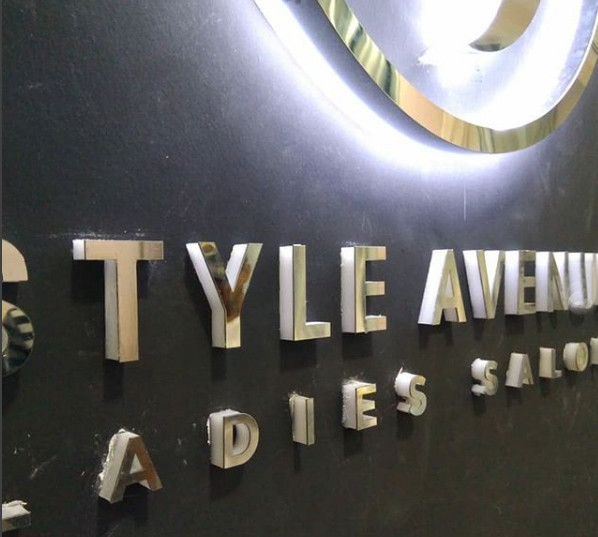 Unlike others, we provide best possible signage solution to our customers with one year warranty in which we will recover any damage happens to your reception sign. There are different facts you still have to know about business signage. Now, things are really getting modern. Also, just like every other thing in daily life, the ideas offered by us are unparallel. 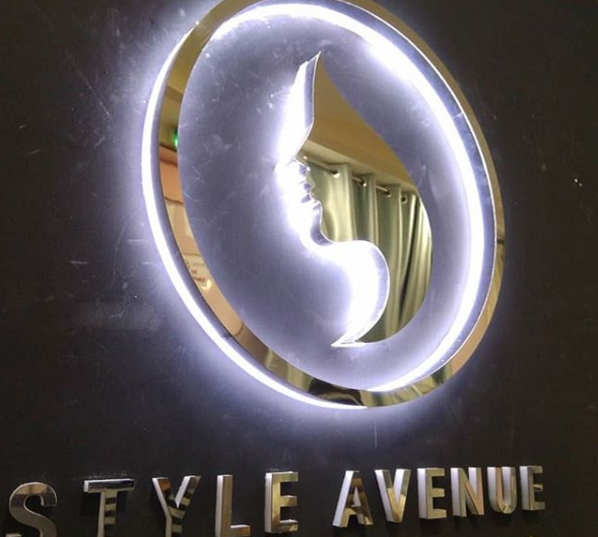 Your company logo signage needs to be visible and elegant. It can be in different type’s e.g. 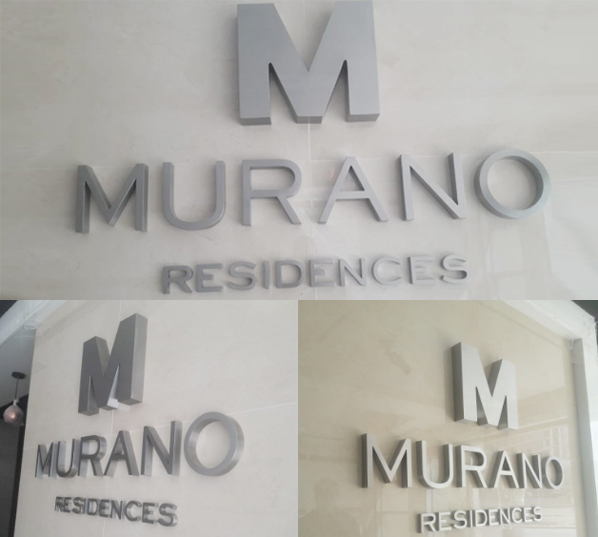 Office logo signage is the very first thing which you should do. 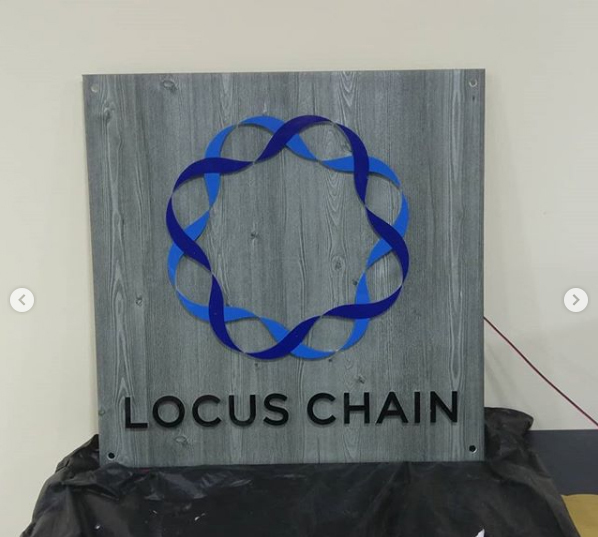 Our team has years of experience and therefore it won't be difficult to understand the requirements of any company signage requirements. 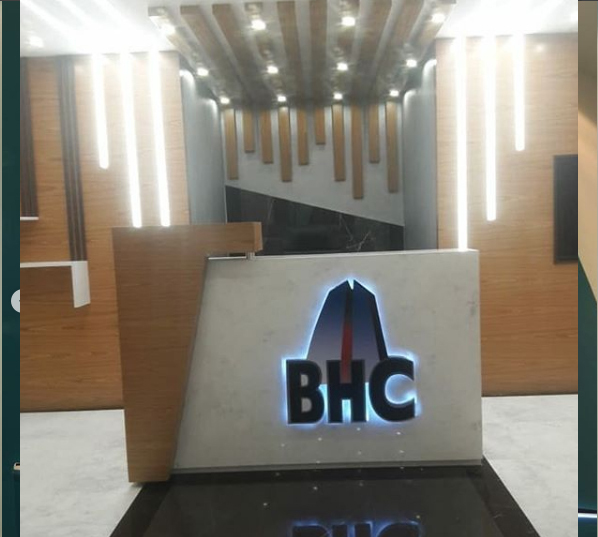 Sometimes it becomes extremely crucial to explain your idea to an signage manufacturer and we interact personally with our customers from start till end.